Four hundred years of tradition is alive and well in Berkeley at Trumer Brauerei, home of Trumer Pils! 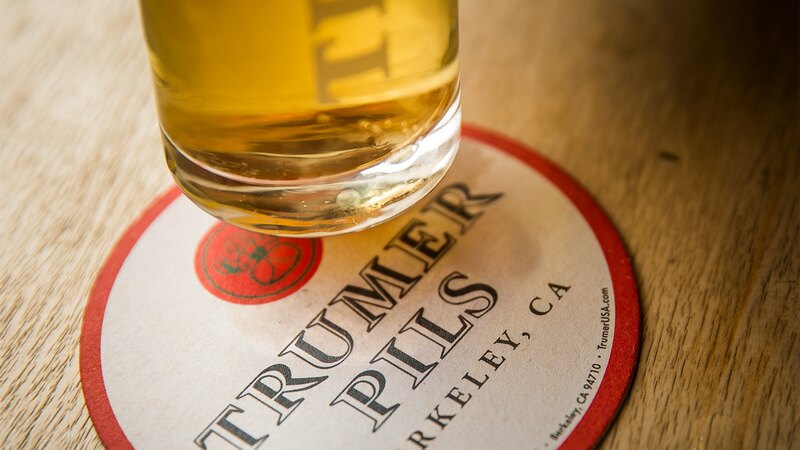 Trumer Pils is a German-style pilsner from Austria, originally sold exclusively in Salzburg, but then the beer gods deemed the world needed a brewery in Berkeley. In 2004, one was built to offer the freshest beer, characterized by hoppy bitterness, a light body and high carbonation, and brewed according to the German Reinheitsgebot of 1516. Trumer Brauerei Berkeley combines the tradition and heritage of the Old World with the New World’s dedication to craft brewing. 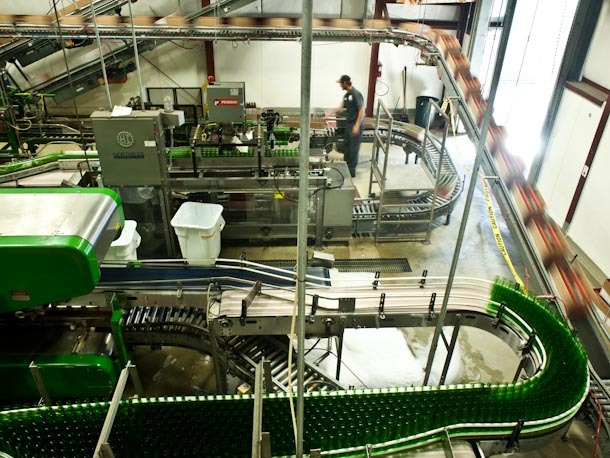 Trumer Brauerei Berkeley produce nearly 20,000 bottles an hour and opens to the public for a tour each weekday. 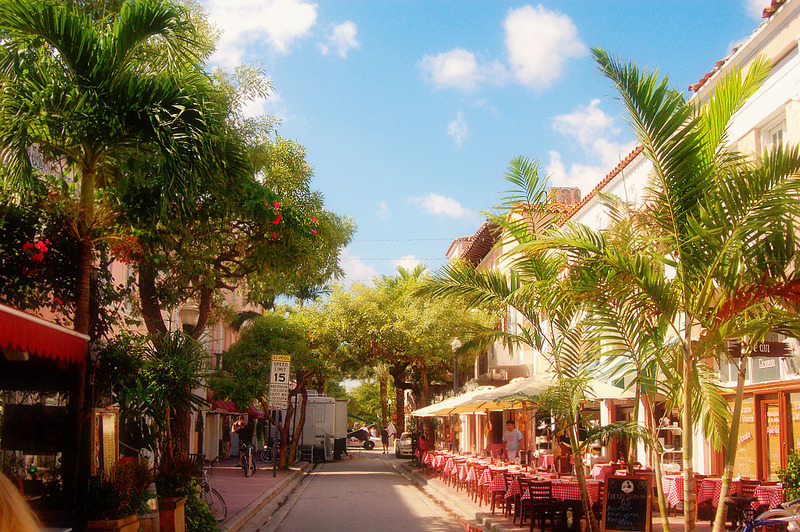 At Avatar Hotel in Santa Clara, guests can enjoy Trumer Pils every Monday through Thursday during happy hour. We’ll drink to that!